The Café Highchair is a classically shaped highchair and the simple shape without a tray means it can be pulled close to the table, so your baby can join in with family meals. 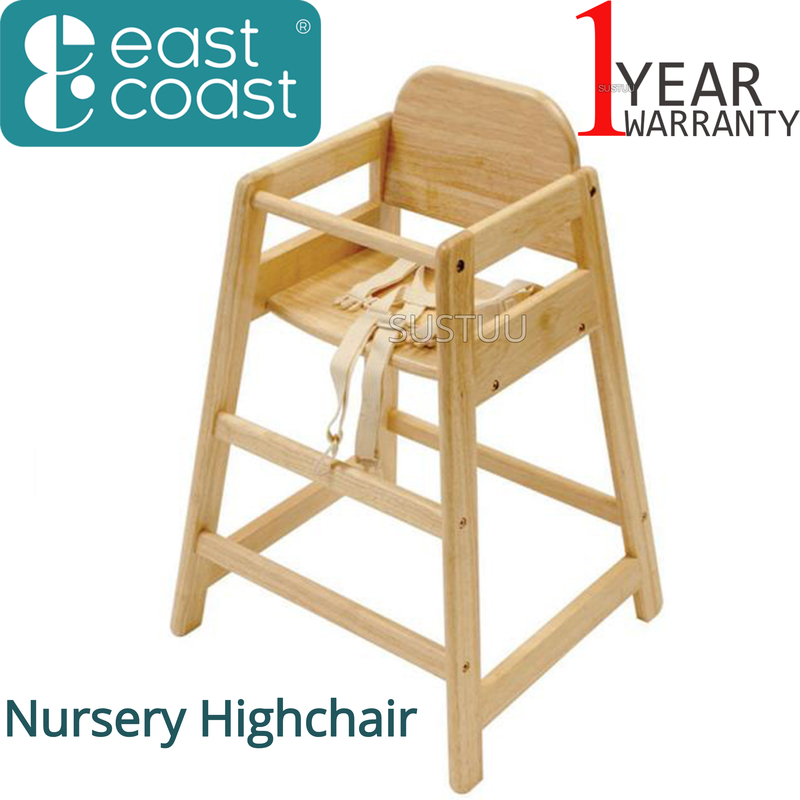 It’s suitable for use from around 6 months and includes a full safety harness. Café Highchairs can be stacked for storage, making them ideal for restaurants, cafes, hotels, busy childminders or parents with two or more young children. The chair is a natural wood colour to compliment your home. 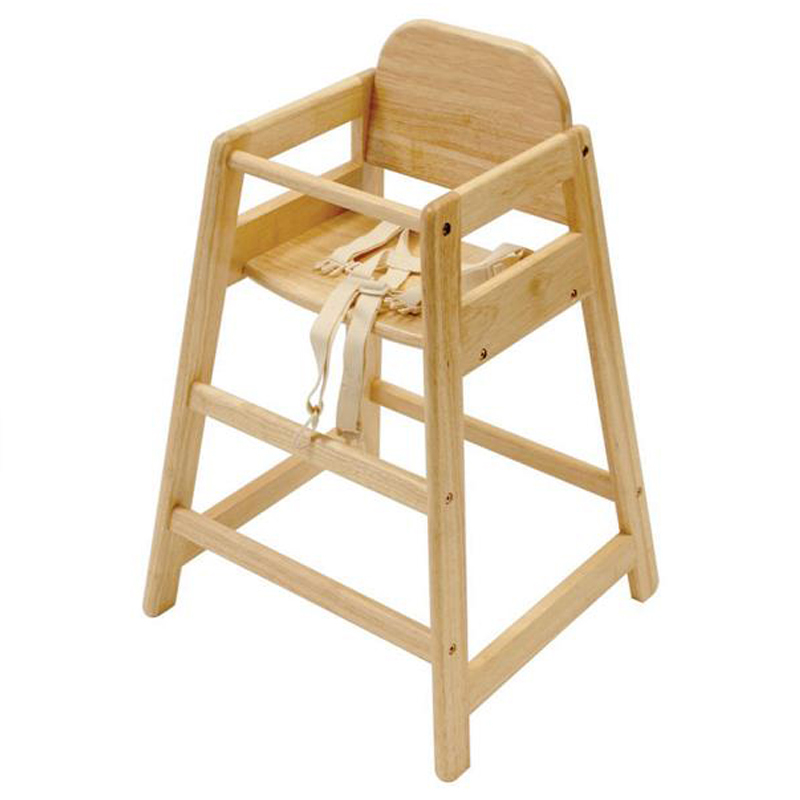 For smaller or younger babies, the use of a Highchair Insert Cushion is recommend for additional comfort and support.